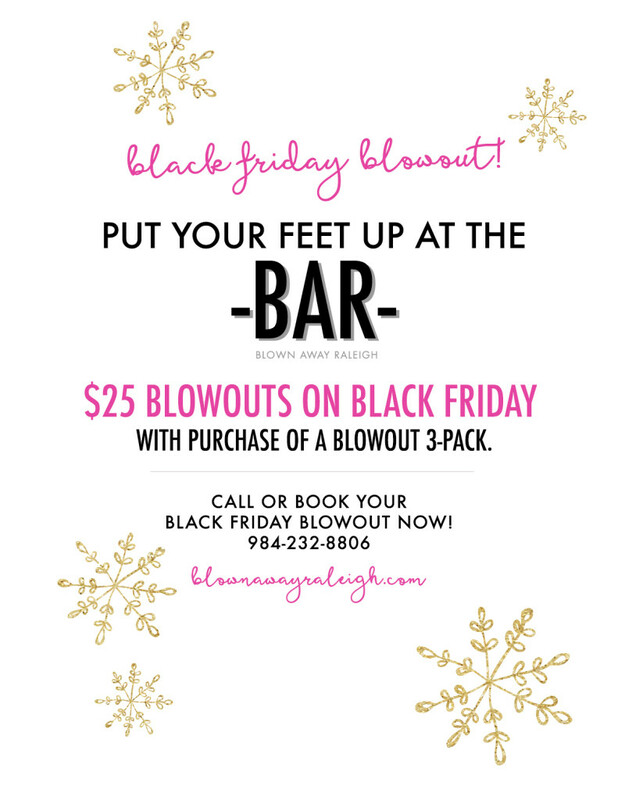 We have a great Black Friday special designed to get you off your feet and into relaxation mode! Book online today or call us: 984-232-8806! 201 Park at North Hills St.